BLACKPINK LISA's Parents Revealed! Who Does She Resemble? 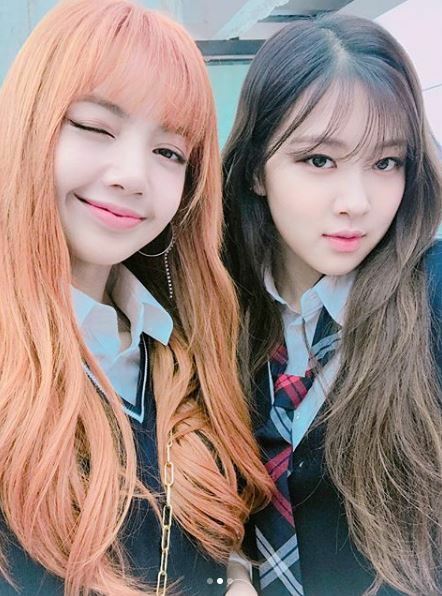 BLACKPINK's Lisa is beloved by K-pop fans all around the world. As she is a first foreign artist from YG Entertainment, she is a member whose visual and talents are both highly recognized. Now, aren't you curious what kind of people her parents are like? 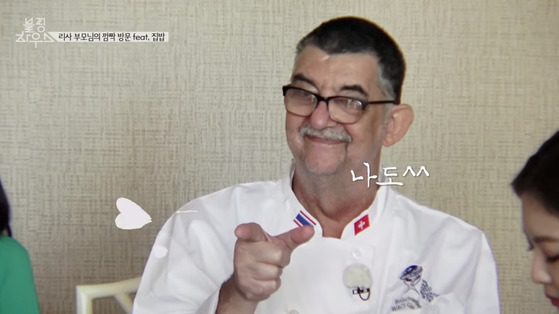 Lisa's parents have appeared once on a JTBC2's program BLACKPINK HOUSE. On the 4th episode of BLACKPINK HOUSE released last January, the second part of BLACKPINK's first reward vacation in Thailand has been portrayed. 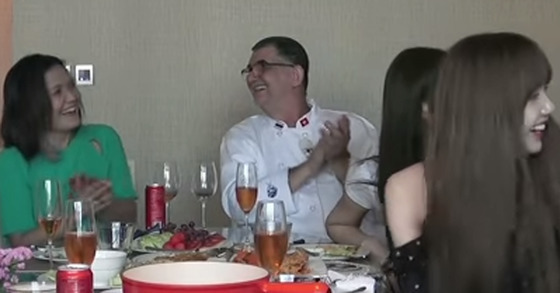 As Lisa came back to the hotel after shopping, she was overjoyed at all the prepared food and said "This is a dish my family makes at home. And this plate belongs to my home!" She went on saying excitedly, "It's a food only my family makes. It's made with my favorite recipe." Other members were skeptical saying "No way." Soon after, Lisa's parents made a surprise appearance. Lisa embraced her parents saying "I was right!" Jennie and Rosé shed tears at this site and Lisa's mother warmly hugged all of BLACKPINK members while she was also in tears. 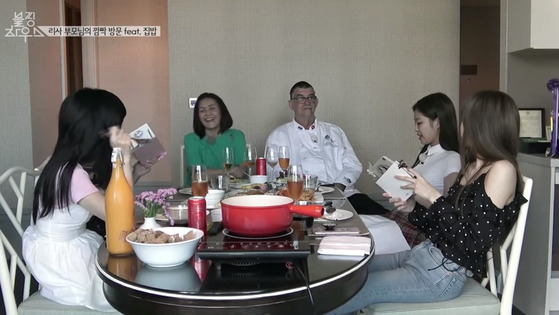 BLACKPINK members spent a blissful time, tasting the food Lisa's dad prepared. 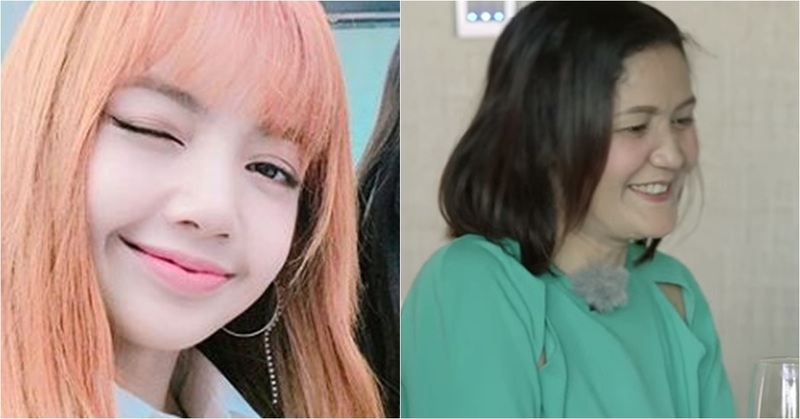 Seeing the warm and bright parents of Lisa, fans showed responses like "I can see why Lisa is such a beautiful person", "There's a reason Lisa has a great personality."